Looking at this year’s winter weather forecast for the east coast, it seems that we may have a repeat of last year’s woes. It’s certainly starting early as we had our first snowfall of the season just before Thanksgiving. With that in mind, I can’t tell you how excited I am to have the opportunity to come to Florida in January, and hopefully see many of you at the NAVC Conference! Here at Today’s Veterinary Practice, we are starting 2015 with a bang! This issue marks our transition as we become a peer-reviewed journal of the NAVC. We are unbelievably proud and excited to begin this partnership, because our mission dovetails perfectly with the promises of the NAVC: to drive advancement of veterinary care, not for the accolades, but for the animals; to deliver a high-quality experience and expand horizons; to listen, and to help you harness your passion. Don’t worry, although the journal design has been updated, we won’t be changing the style and quality of the articles that you’ve told us you like so much. However, this affiliation with the NAVC opens up incredible possibilities for us to expand the scope of our message. The NAVC has established relationships with worldwide organizations, including the World Small Animal Veterinary Association, British Small Animal Veterinary Association, Asia Pacific Veterinary Conference, Southern European Veterinary Conference, and Latin American Veterinary Conference. The NAVC goal to “Provide Better Care for Animals Everywhere” by providing world-class continuing professional development for the global veterinary health care community, fits perfectly with our TVP standard of excellence. It is a great honor to have been invited to become a part of such a highly respected worldwide organization. As we expand our collaboration with the NAVC, you’ll see us bringing you more articles based on presentations from the NAVC Conference in January and the NAVC Institute in the summer. As you know, the faculty selected to speak at these venues are esteemed leaders at the top of their fields, so it is a wonderful opportunity to bring you exceptional quality articles written by these faculty members. For example, take note of the fascinating and practical article in this issue from Dr. Debra Horwitz that discusses management of canine aggression while leash walking. 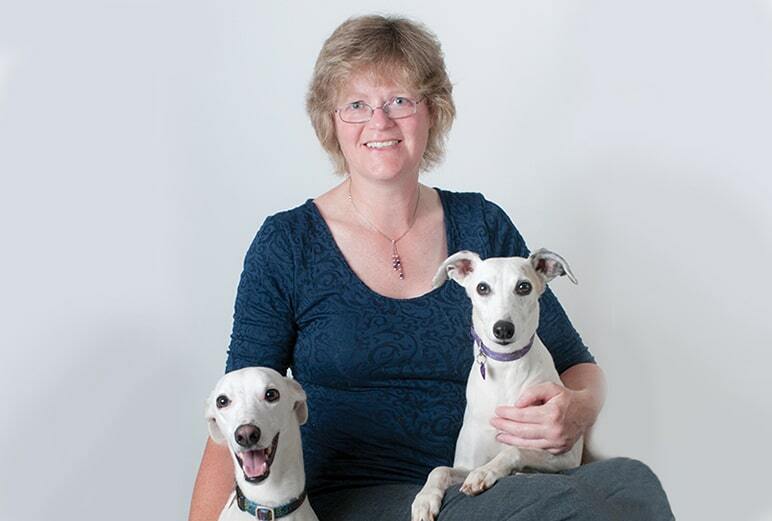 We are honored to work with Dr. Horwitz, who was the NAVC Conference 2014 Speaker of the Year. In our The Back Page column, she shares her passion as a veterinary educator, and her thoughts about progress within the discipline of veterinary behavior over the past several years. If you are lucky enough to escape the cold for a few days of sunny continuing education in Florida in January, please stop by our Today’s Veterinary Practice booths in the exhibition halls at the NAVC Conference. The whole TVP team will be there, and we are really looking forward to meeting you in person. We want to hear your feedback about what we’ve been doing, and your suggestions and ideas about future articles. The opportunity to be there and meet so many of our readers will be one of the highlights of my month. And for those of you who haven’t made plans yet to be at the conference: What are you waiting for? What better excuse do you need to take a break from the winter weather and join us for some inspirational continuing education (and, oh by the way, some blue skies, waving palm trees, and sunshine)!